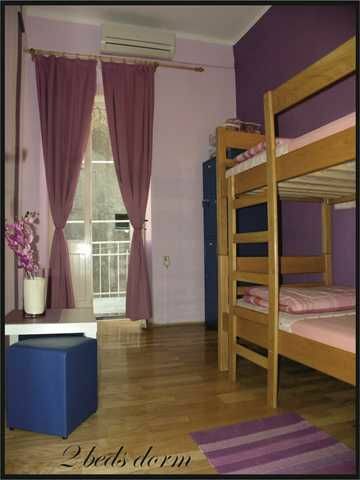 Hostel Sunseekers is offering to its guests in Split, a cosy accommodation with safety and experience. We are located in the heart of the old town of Split, in Diokletian's Palace, one of the biggest and best preserved monuments of the Roman Empire, in a beautiful house dated from the 18th century. The ultimate blend of great location, relaxed vibe and good-times. Its cosy, friendly atmosphere and central location make Sunseekers the ultimate hostel for any traveller. We offer a perfect balance between great atmosphere and amazing location. Our hostel is located in the heart of the city, just around the corner you will find all most important tourist sites in Split. Within small walking distance there are a ton of shops, restaurants, bars and clubs just outside. 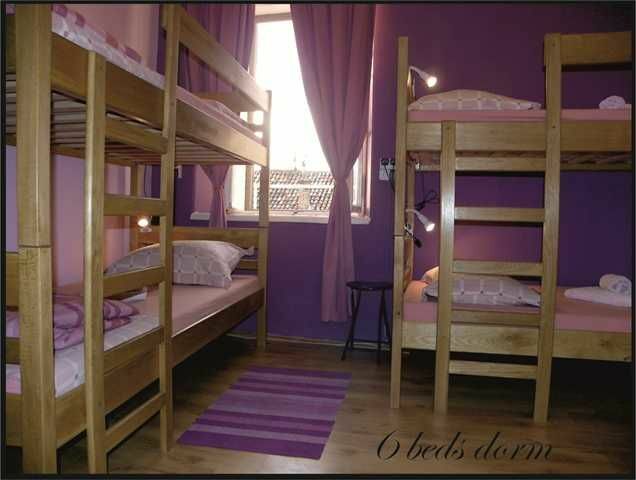 Inside the hostel you will find a relaxed, informal and friendly atmosphere with all the best facilities. We provide a perfect environment to meet other travelers and make new friends. Relax in our chill-out room and watch a movie on the big-screen, or you can catch up with friends and family over the internet. Free Wi-Fi access is also available throughout the hostel. Don't forget to ask the staff what's new and cool in Split. They always have great recommendations. To our guests we offer 4 mix dorms (2 dorms with 6 beds, 1 dorm with 2 beds and 1 dorm with 4 beds), 2 bathrooms (24hr hot showers), common room, reception open from 8 am till 10 pm, free internet (computer and printer to be used by our guests) and WiFi is available in all areas of the hostel. Bed sheets, linen and towels are provided and each dorm is air-conditioned and with safety lockers and reading light. On our second location, which is located 50 meters from the main hostel, to our guests we ofer apartment for 3 people. It has one room with double bed, living room with sleeping sofa, kitchen and bathroom. There is free internet, ac, washing machine, tv, free towels & linens. IMPORTANT! *Reception hours: 8am-10pm *Please contact us regarding your arrival time. *Check-in time: 12:00 (noon) *Check-out time: 11:00 am *We don't take credit cards! Payment must be in cash (Croatian kuna or Euro) *We are on the 3rd floor, so please keep this in mind if you're carrying heavy luggage. *Party people and heavy boozers are most welcome, however, take note that we have to KEEP THE NOISE DOWN FROM 10PM UNTIL 8AM due to neighbors complaining and city noise restriction laws. Alternatively, choose a party hostel, there are a couple of great ones in Split!